A realistic Oil Rig 3D mesh model used by Robert Gordon University (RGU) Oil & Gas Centre in Aberdeen for training purposes and as an educational resource has been provided in the Virtual University of Edinburgh (Vue) hosted OpenSimulator-based OSGrid “Oil Rig” region, as well as on other OpenSimulator-based grids hosted at Edinburgh. 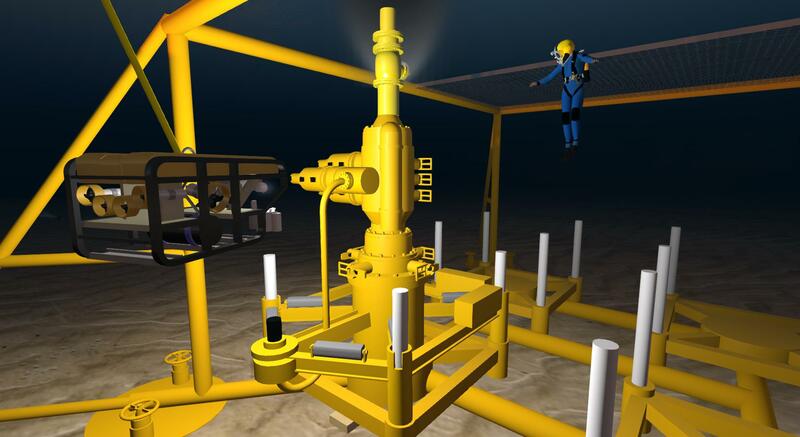 The model includes a seabed Blow Out Preventer (BOP) of the type being studied as an application area for emergency standard operating procedure (SOP) automation within the UK EPSRC supported HedLAMP Project (Grant EP/J011800/1) and with the collaboration of Schlumberger Cambridge Ltd.
HEdLAMP is a collaboration between the University of Edinburgh, University of Huddersfield and Schlumberger Research in Cambridge under the UK government’s EPSRC supported Autonomous and Intelligent Systems (AIS) programme. HEdLAMP is an AI planning and domain modelling project being applied to modelling emergency procedures for oil rig operations a collaboration. 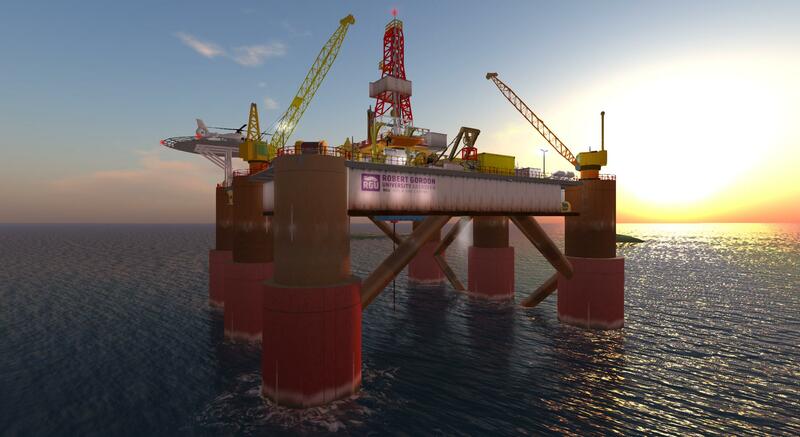 The RGU Oil Rig model created by Colin Hetherington, and used with his permission is also hosted on Edinburgh’s Openvue OpenSimulator grid. 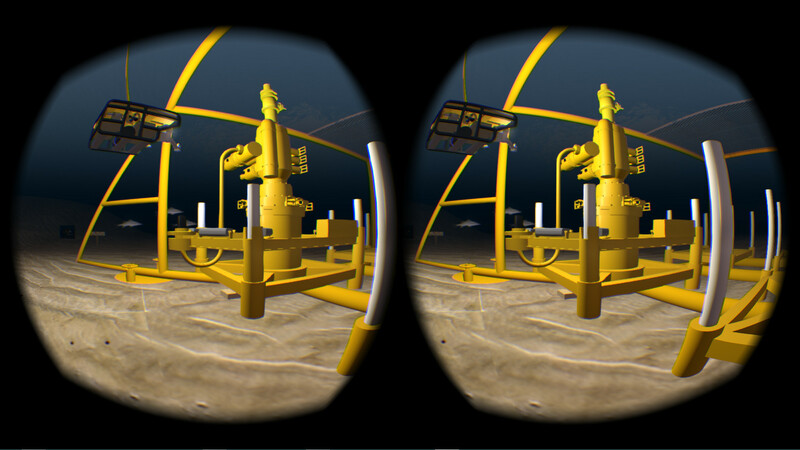 The Oil Rig region was also shown in immersive 3D virtual reality using an Oculus Rift DK2 head mounted display (HMD) to the HEdLAMP project members at their meeting in Edinburgh on 28th November 2014. Another blog post with more VR images is available here. 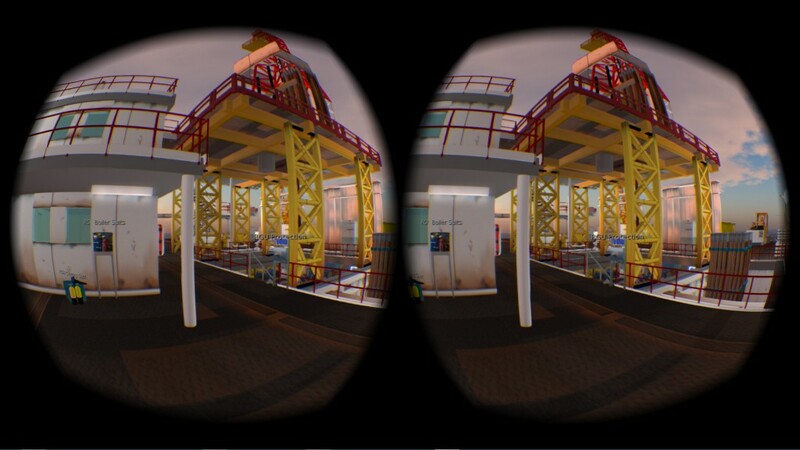 This entry was posted in Oculus, OpenSim, Virtual World, VR and tagged Oculus Rift, Oil Rig, OpenSim, RGU, VR. Bookmark the permalink.